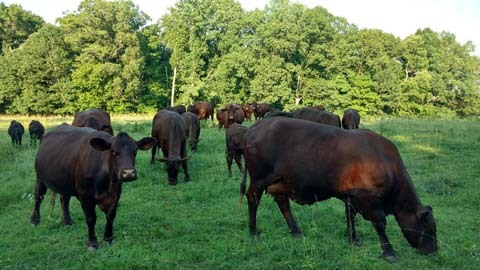 All cattle are grass fed and free range. 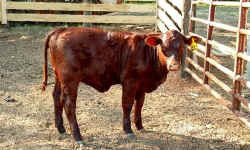 We will price individually as requested. 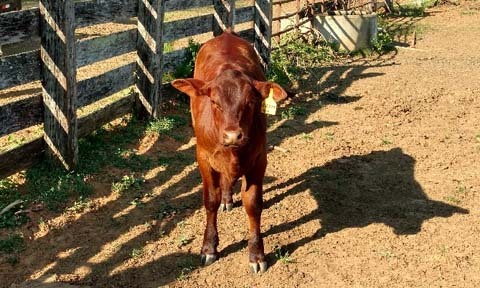 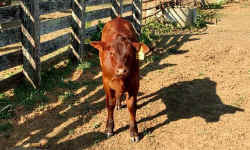 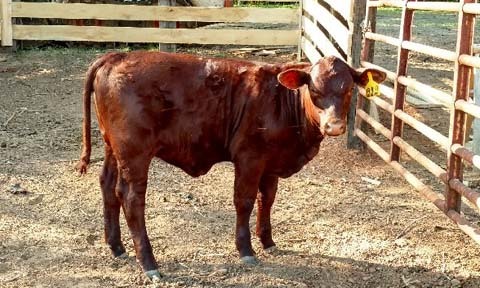 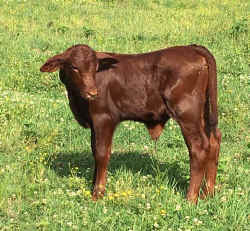 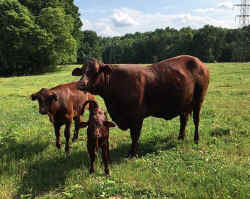 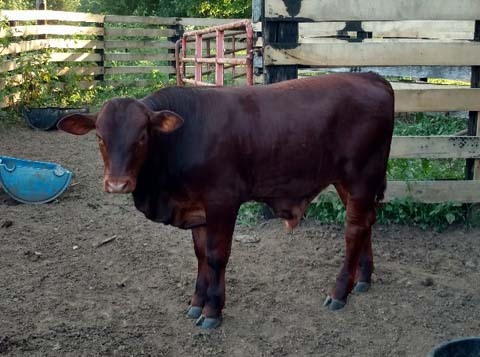 We have a herd of 35 purebred polled Santa Gertrudis cattle with calves for sale periodically during the year summer and fall. We are selling some commercial black Angus in the fall 2018. 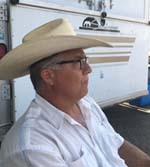 We have about a dozen head.